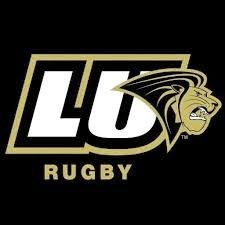 · For Coach JD Stephenson’s Lindenwood University, former Colorado Springs Grizzlies standout Mikey Gierlach will be working in the Lions front row. · Colorado State University Rams will have a trio of former high school stars in seniors Lance Eberhard (Castle Rock) and Carmine Hernandez (Chaparral), who’ll see their last duty with the Rams this weekend and true freshman Liam Wynne, who nailed a 3.5 gpa in his inaugural university effort, of Colorado Springs Grizzlies fame. 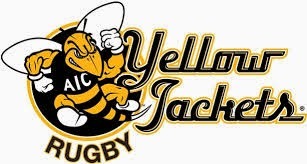 And last, though certainly not least, American International College boasts a brace of U20 Eagles: Colorado Springs Grizzlies Seth Halliman and Littleton Eagles dynamo Kurtis Werner. 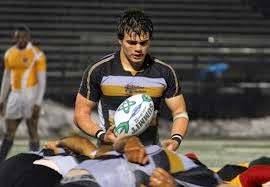 Werner’s as explosively entertaining a rugby player as you’d like to see; the halfback’s domain extends from the base of the scrum and encompasses the entire paddock. 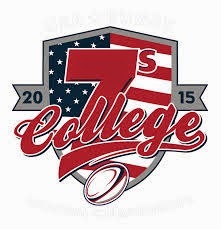 Nothing could be finer than a couple of days of elite college 7s competition for Memorial Day should you be fortunate enough to find yourself in town. 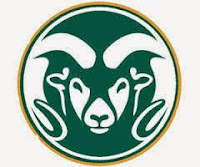 DU is right on the lightrail line as well for those who would eschew parking on the day. 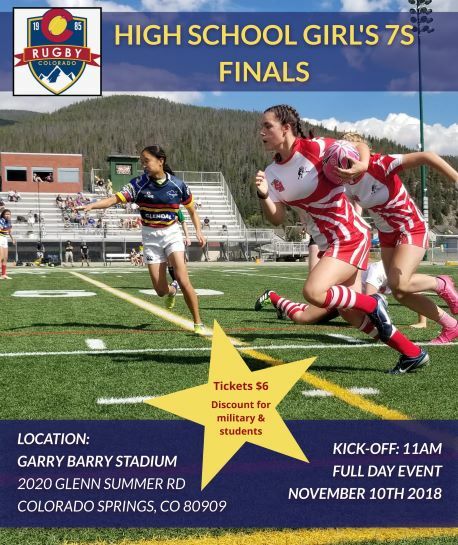 The tournaments will showcase University of Denver’s impeccable athletic facilities, an ideal setting for this national event.